Johnson Mechanical Service is proud to serve the Ft. Recovery community! 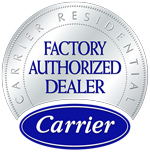 About Ft. Recovery, OH - Happy to be your hometown Heating & Air Conditioning Contractor! Fort Recovery, Ohio is a small village found in Mercer County. 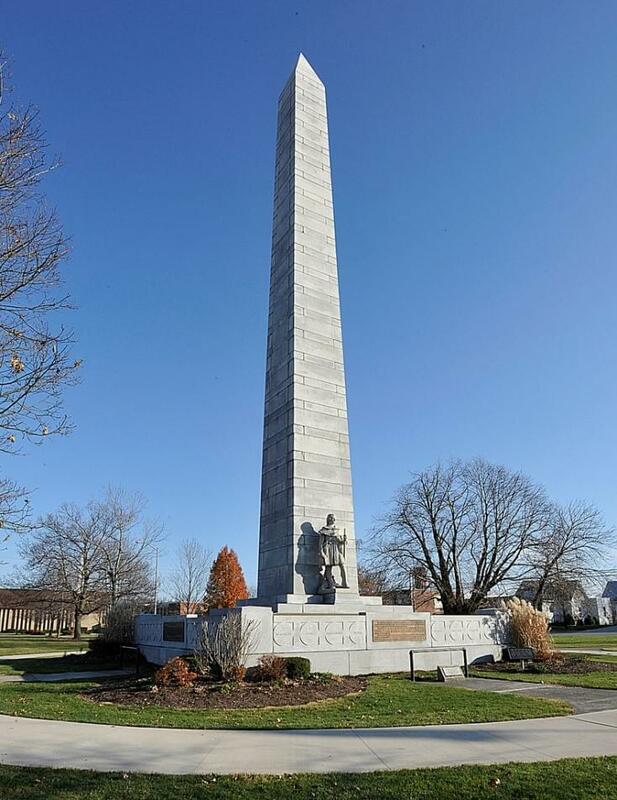 Located near Fort Recovery, which was established under General Anthony Wayne in 1793, this community is now home to just under 1,500 residents. Fort Recovery is found at the confluence of several major roads, and historically, it was a stop along the New York, Chicago, and St. Louis Railroad, which connected Buffalo to St. Louis and Chicago. Two well-known battles took place at the nearby fort, including the Attack on Fort Recovery ant St. Clair’s Defeat. Fort Recovery is packed with historical landmarks and things to do. The Fort Recovery State Museum is a popular destination for history buffs, as it talks about the historical importance of the area throughout time. The Hein Amphitheater is located in Van Trees Park, and it offers summer concerts on Sunday nights. Outdoor recreation is also available at one of the community’s numerous parks, including Ambassador Park and Pool. Likewise, both visitors and residents alike enjoy the Harvest Jubilee, which is an annual festival held every June. The weather in Ft. Recovery will vary from season to season. Summer conditions are usually hot and muggy, with average July highs reaching about 85 degrees. There are several days per year where temperatures surpass 90 degrees, and high humidity can make these times especially uncomfortable. On these occasions, residents are thankful to have a reliable central air conditioner at home in order to stay cool. Climate controls are even more of a necessity during the winter months. Average daily highs in January reach about 34 degrees, but overnight lows fall well below freezing. There are several days each year where highs fail to even hit zero, and to stay safe, residents will need to remain indoors with a reliable gas or electric furnace. Not only will these systems keep indoor temperatures at a comfortable level, but they also protect plumbing, pipes, and other vulnerable home structures.